When it comes to gauging the best shotguns in the world, no country produces ‘em like they do in Italy. Italian firearms have been world-renowned for centuries and it’s easy to see why. With so much variety in their prices, styles, purposes, and quality, there’s an Italian shotgun for just about everyone. On one hand, you have luxury scatterguns like Perazzi and Franchi, in contrast, you also have the more affordable and established companies such as Beretta and Benelli. 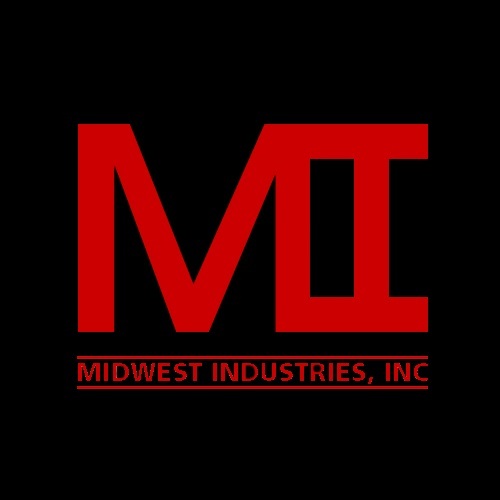 In today’s Gunivore Company Overview, we’ll be taking a look at Stoeger Industries. 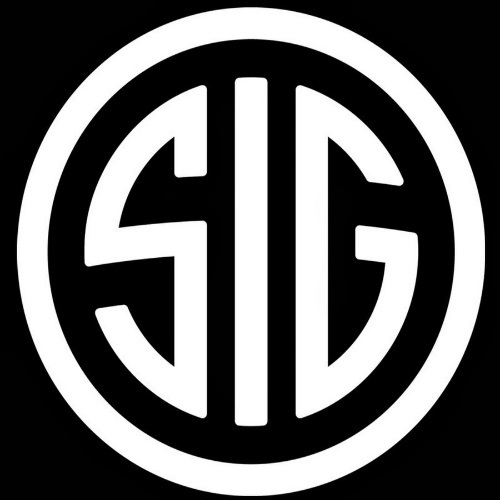 While Stoeger is a long-standing American producer and importer of classic firearms, its acquisition by Benelli/Beretta propelled it into the category of renowned Italian shotgun manufacturers. Unlike many other gun makers, Stoeger didn’t have such a modest past. In fact, Stoeger –founded in 1924 –had previously been the biggest firearms retailer in New York City. 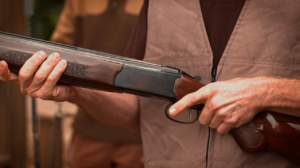 Once the American company became a subsidiary of the massive Beretta Holding Group, they moved to Accokeek, Maryland, where they’ve remained ever since. The moment Stoeger joined the Italian weapons conglomerate, they were supplied with some of the best technology, expertise, and management in the world. Now it’s time we take a closer look at Stoeger Industries’ diverse lineup of excellent shotguns. Stoeger’s collection of waterfowl shotguns includes over & unders, side by sides, semi-autos, in just about every gauge and caliber out there. Consequently, picking out the right waterfowl companion can be tough. That being said, you have to be careful, because while many of these are high-quality scatterguns, there are a few duds. For instance, the model 3020 hovers right below decent, being an unreliable waterfowler to steer clear from. Besides for its weak buttpad, the 3020 has been known to jam and malfunction. 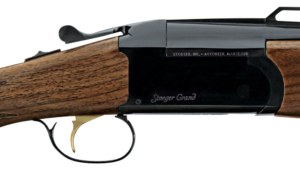 However, for only $200 more, Stoeger offers some legitimate hunting shotguns; we’ll get to more of these diverse firearms, such as the M3500 and Condor, shortly. As Stoeger’s premier clay target scattergun, the Grand Shotgun features a beautiful A-Grade Satin Walnut finish and performs tremendously. While I’d still categorize the Grand as a beginner trap shooter, it definitely doesn’t disappoint. One of the biggest upgrades to this shotgun is its added weight and ergonomic build which combine to create a truly pleasant shooting experience – Plus it’s affordable! 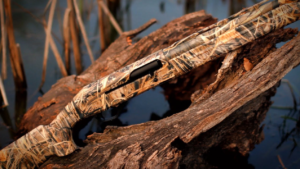 Stoeger Industries’ turkey hunting shotguns are by far their most popular and impressive. These highly-rated scatterguns are low-maintenance, insanely accurate, pretty durable, and undeniably reliable. Furthermore, these semi-autos are also great for upland and waterfowl hunting too. It’s this versatility that makes these Stoegers so remarkable; besides for their multi-purpose abilities, owners of an M3500 or M3000 are given options for finishes, barrel lengths, gauges, chambers, and plenty of chokes. I highly recommend both of these shotguns for shooters of all experiences looking for a trustworthy and enjoyable firearm. Perfect for sporting or in the field, the Condor side by side shotguns are something special. It’s hard to find a better bang for your buck shotgun on the market; with so many available options and configurations, it’s no wonder why these are some of Stoeger’s most popular firearms. Plus with so many different models, including a youth variant, this line of over/unders is one you can’t miss. Side by side shotguns are finally becoming popular again and Stoeger Industries has some of the best and most affordable models in the industry. This new and exciting collection has great options for home defense and hunting alike, especially the Coach Gun Supreme and Upland Supreme. These reinvented classics are reliable and durable as they come. In fact, these side by sides are the epitome of what Stoeger is all about: elegant Italian design and impeccable American performance. Even though Stoeger is better known for their hunting and sport weapons, they also have a pretty solid set of defensive and tactical shotguns. These economically-priced home and self-protection guns are available in your choice of either side by side or over/under. Stoeger essentially took one of the world’s most iconic defense weapons, modernized it, and labeled it the Double Defense Shotgun. In addition to its convenient multiple Picatinny rail accessory mounts, these Stoegers are arguably their most reliable and rugged. 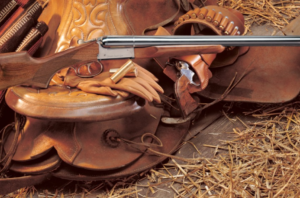 With so many traditional shotguns, Stoeger only recently got into the pump action market. After looking through their limited selection you might notice two models that stand out; Stoeger’s P3500 and P3000 pump actions are by far their most popular and treasured. Unfortunately, many folks see their awfully low price tag and assume that it complements its subpar quality, and they couldn’t be more wrong. In fact, these award-winning shotguns are as affordable as they are reliable. Even though they may not be anything to rave about, they get the job done. Accordingly, they’re a smart choice for someone looking for a starter gun or a backup pump action for defense and sport. 2017 was a huge year for Stoeger Industries thanks to adding new releases of their already popular products, such as tactical variants and new configurations. If Stoeger’s 2018 is even half as exciting as their 2017, they’ll be in good shape – I’m looking forward to keeping an eye on this under the radar company. Stoeger Industries’ catalog claims that they offer “magnum performance at a friendly price” and that’s a pretty fair assessment. Although not all of their products are home runs, they offer plenty of diversity – the hard part is just picking the right one. There’s a lot to like about these shotguns, especially how they combine Italian craftsmanship and American standards. Most importantly, these shotguns all feature the extraordinarily dependable Inertia Driven operating system. Simply put, you get yourself the right model and you’ve got a reliable and accurate shotgun that can do it all.